for $285,000 with 3 bedrooms and 2 full baths. The lot size is 50 x 100. 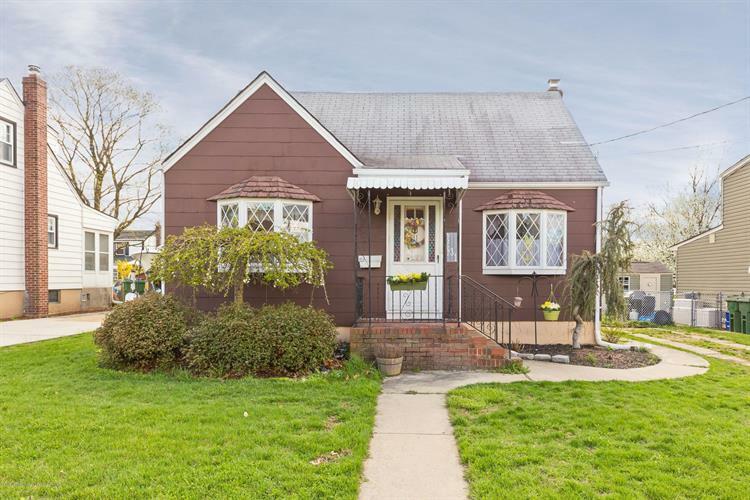 Charming 3 bedroom, 2 bath, Cape Cod in desirable South Amboy section of Sayreville Boro. A must see! Lovely neighborhood, Bonus Family room, perfect for entertaining. 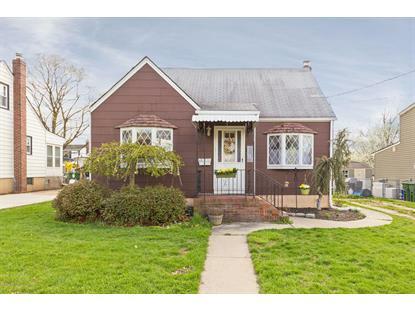 This house boasts new windows, spacious backyard -- great for get togethers. Working Fireplace to make a cozy day or night! Come make this home YOUR home!